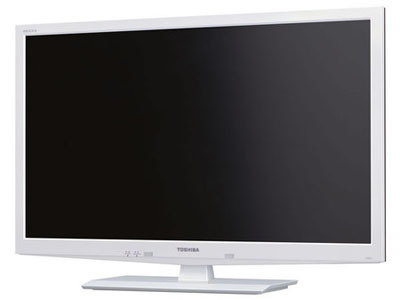 There are so many products are existing in the market from Toshiba. Now, it has rolled out its latest eco-friendly LCD TV. The name of the TV is Regza 32BE3. With this TV, you can have the 32-inch eco-friendly screen that brings Eco mode with the capability of changing the brightness and contrast based on the ambient light for saving more power for you. The LCD TV brings a 1,366 × 768 pixel resolution, a USB port and a high power capacitor that consumes 0 Watt of power on standby mode. You can avail this Regza 32BE3 in Japan from December 2011. 90,000 Yen or $1,200 is the suggested price of Regza 32BE3 LCD TV.